The local chapter of Habitat for Humanity, www.habitatchaut.org, was founded in 1989 and undertakes projects throughout Chautauqua County. To date they have has helped 22 families become homeowners. Anyone interested in volunteering to assist the organization can call 716-269-7772 or send an email to build@habitatchaut.org. Chautauqua County-headquartered Howard Hanna Holt Real Estate, www.HowardHannaHolt.com, offers comprehensive residential and commercial real estate sales, leasing and related services including real property appraisals, property management, development services, vacation property rentals and traditional rentals. 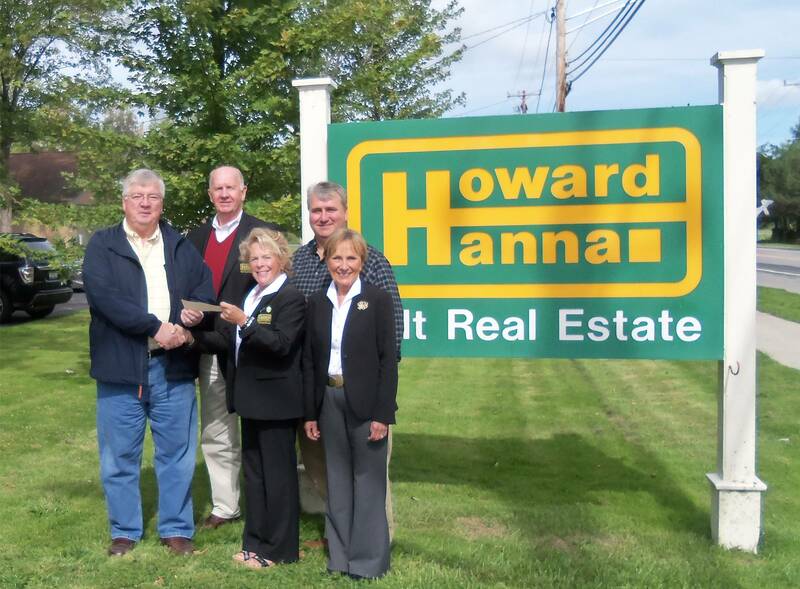 Owned by the Holt family, the local affiliate of Howard Hanna Real Estate Services has offices in Fredonia, Mayville and Westfield, on the grounds of Chautauqua Institution, at the Bemus Bay condominiums and at Peek'n Peak Resort and Spa.